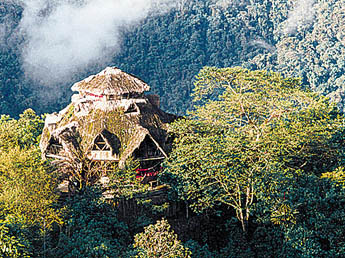 Cloud Forest paradise – stay in a unique lodge, in the midst of its extensive reserve! Bellavista is a place for adventure, relaxation and contact with nature deep in the Ecuadorian cloud forest. 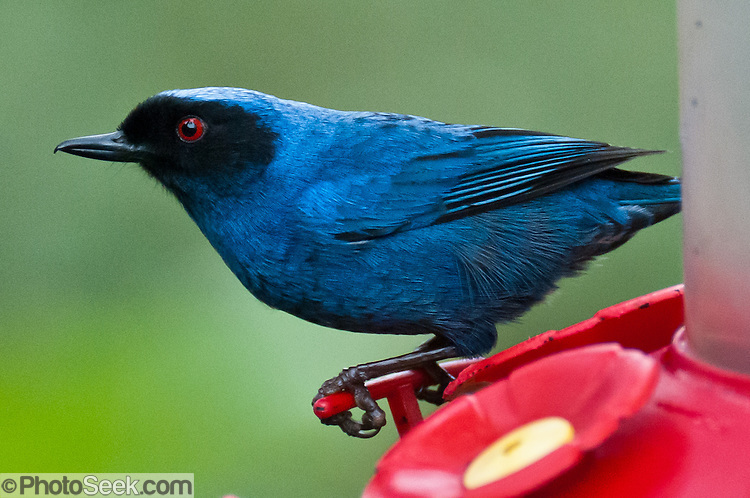 Bellavista is home to hundreds of species of plants, birds and other animals. Immerse yourself in this natural sanctuary in the company of those who have dedicated their lives to conserving Ecuador’s endangered cloud forest. The short trips are a wonderful way to become acquainted with the special environment of a cloud forest so close to Quito. If you have been to the Amazon, it is different in so many ways yet at the same time there are enough similarities that a person with no time to travel to the Amazon can get a true flavor of an Equatorial rain forest! The Bellavista Cloudforest lodge offer their guests a unique stay above the forest canopy, surrounded by myriads of hummingbirds! Stay in our four-story, thatched roof, 360 degree glassed geodesic dome; in the half-timbered Trailhead House or in a luxurious bamboo house with three storeys of balconies; in Gloria´s Honeymoon House, or in the House in the Woods truly away from it all. Either way, you will enjoy our generous servings of gourmet food, the fabulous views of forest and mountains, and our extensive network of safe, well-marked trails. The itinerary gives you the choice of a variety of guided activities, or the chance to explore on your own, or indeed just to relax! Note that you can choose according to your interests and level of physical challenge you want…. easy hikes to full-scale adventure! 8:30h Departure after breakfast from your hotel. Optional: brief stop at Pululahua crater overlook. 17:00h Arrival at your hotel. 8:30h: Departure after breakfast from your hotel. Optional- Brief stop at Pululahua crater overlook. Settle in, and maybe take a reconnaissance hike into the forest. 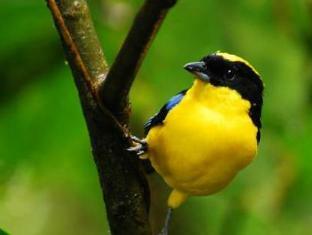 Afternoon: Forest hike – discover the ecology of this mysterious forest – and/or bird watching. Hike to a waterfall hidden in the forest, or walk our Self-guided Trail. Afternoon: Further options for easy hikes or true adventure, alone or with a guide! Optional- Horseback riding, or further guided hikes – many different areas to explore!